Hop your way to the top of the blocks! 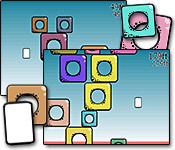 Leap from block to block to avoid the rising pink liquid in Avalanche, a quick-moving action game.Hop your way to the top of the blocks!Hop your way to the top of the blocks as you play Avalanche. 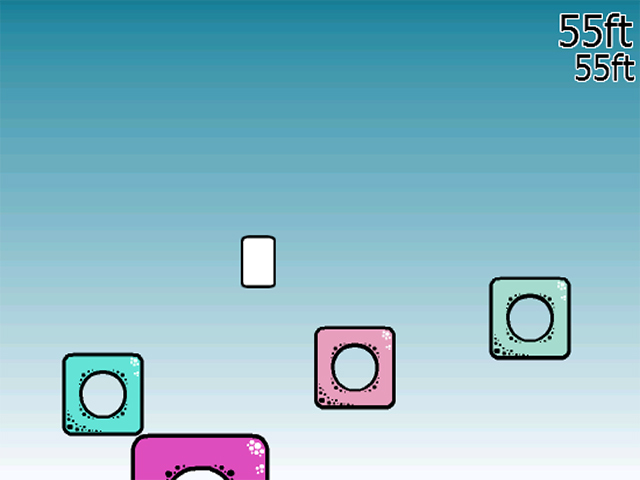 In this quick-moving online game, you must leap from block to block to avoid the rising pink liquid. 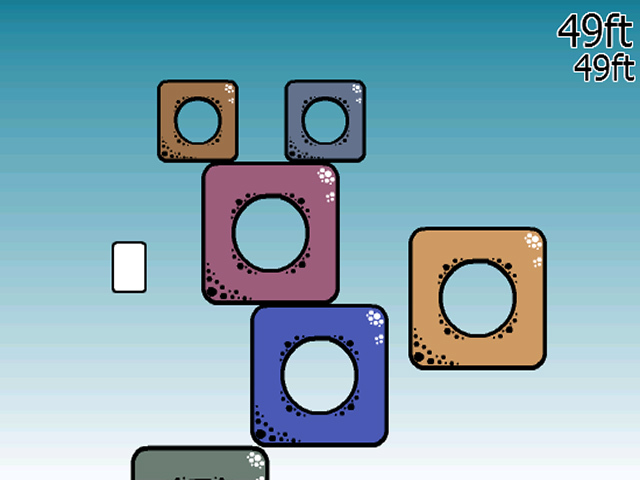 Use arrow keys to move left and right and the up arrow to jump. Don't get crushed by falling blocks! 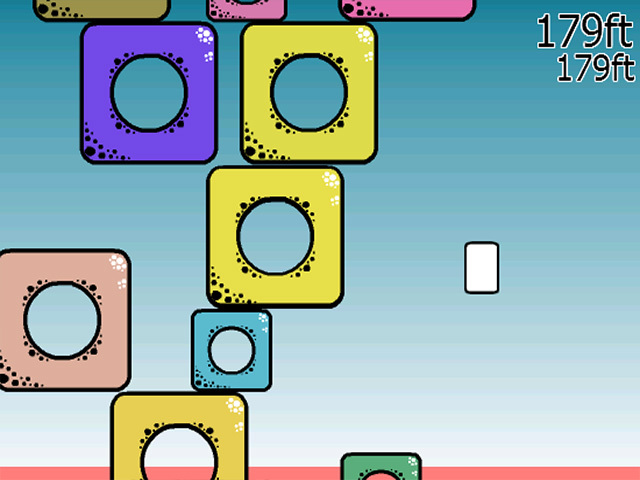 Dodge and hop your way through the Avalanche of blocks now.